Thanks to Naomi for the heads up. “Hail & Farewell” – NCIS investigates the murder of a Marine Major believed to have been killed in the 9/11 attack on the Pentagon after human remains are discovered at a construction site. 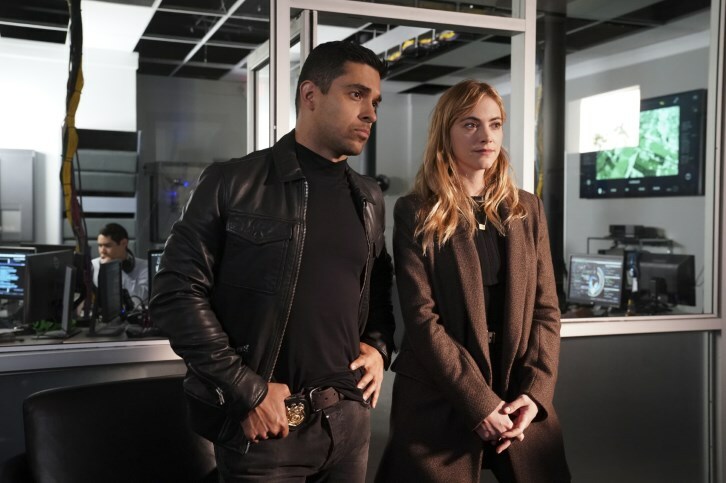 A personal history with the victim drives Gibbs to solve her crime, on NCIS, Tuesday, April 16 (8:00-9:00 PM, ET/PT) on the CBS Television Network.